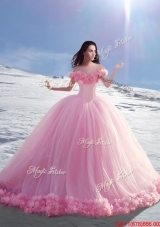 Online shopping for Special Occasion Dresses from a great selection of Colors: white,black,royal blue,pink,fuchisa,purple,red,yellow and green cocktail pageant evening maxi dresses. Dresses1000.Com,The number one wedding and prom website brings you a superb range of Spcial Occassion Dresses by Color from our top designers. 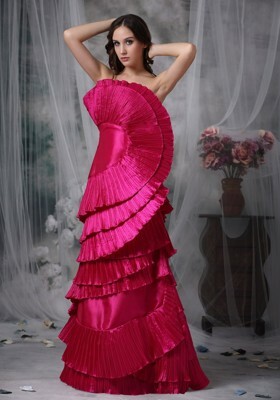 We offer various Spcial Occassion Dresses by Color for your special day. Design your own gowns and we can provide you with charming, romantic and Spcial Occassion Dresses by Color:red which will make you gloriously shine. 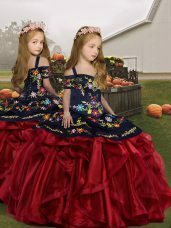 Find the perfect Spcial Occassion Dresses by Color pictures and royal styles at our online shop. You will fall in love with the look, feeling and quality of our unique dresses!